POTOMAC, Md., April 9, 2019 /PRNewswire/ -- Kimberly D. Reed and Todd (TJ) S. Wilkinson join Shulman Rogers as shareholders to support the firm's growing Business and Financial Services Department and enhance the firm's International Practice Group. Commenting on the successful onboarding of four new lateral shareholders in the past few months, Mergers and Laterals Committee Chair Matthew Alegi said, "Our innovative service offerings, like the NEXT program for startups, and our increased focus on industry groups has led to significant growth for Shulman Rogers. We are confident that Kim and TJ will help us keep our forward momentum and continue to deliver value to our new and existing clients." 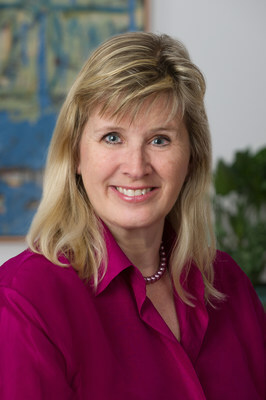 With nearly 30 years in practice, mostly in major global law firms, Kim Reed brings her deep experience in international and domestic corporate law, representing companies of all sizes in mergers, acquisitions, financings, governance, global operations and raising capital. She has conducted transactions in more than 40 countries and on six continents, developing a broad network of resources in the United States and around the world. "I built a successful corporate practice by conducting complex transactions for multinational stakeholders, and I look forward to bringing my negotiation, drafting and business skills to clients at Shulman Rogers. I am especially excited to continue building the firm's international business practice and work with the entrepreneurial clients in the NEXT program, to support them in their initial stages of growth," Reed said. 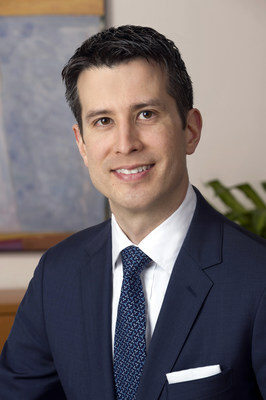 TJ Wilkinson comes to Shulman Rogers from the New York City offices of a global law firm, where he used his significant background in business taxation matters to help clients understand and minimize the federal income tax implications of their complex business transactions. Along with his tax law experience, TJ brings a creative and strategic approach to advising on business transactions and daily operations, designed to minimize risk and maximize return for his clients. "I came to Shulman Rogers because of its forward-thinking culture and the innovative ways in which its attorneys provide legal services to their clients. Having previously worked at startups and as a software engineer, those qualities are tremendously exciting to see in a law firm. I look forward to using my business and tax law experience to help clients achieve their goals effectively and efficiently throughout all stages of growth," Wilkinson said. Reed's and Wilkinson's moves to Shulman Rogers expand the firm's continued growth. The firm recently added Paul O'Reilly as an experienced transactional lawyer in real estate and corporate matters in January 2019 and welcomed Douglas Irvin to lead its Condominium and Mixed-Use Development Practice in November 2018. Shulman Rogers is one of the largest law firms in the Washington Metropolitan area, offering clients a full range of business and personal legal services. The firm's experienced attorneys provide sophisticated, comprehensive counsel for clients, including real estate, corporate, intellectual property, startup, regulatory, immigration and employment law services. Additional information on Shulman Rogers and its practice areas is available at ShulmanRogers.com.